How's this for a hidden gem? 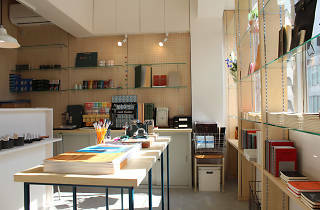 Tucked away on the third floor of an inconspicuous building in Okachimachi, Goat is a stationery store operated by a designer of the Japanese notebook brand Life. Opened in 2012, the shop stocks mainly Japanese brands and a number of originals created in collaboration with local designers. 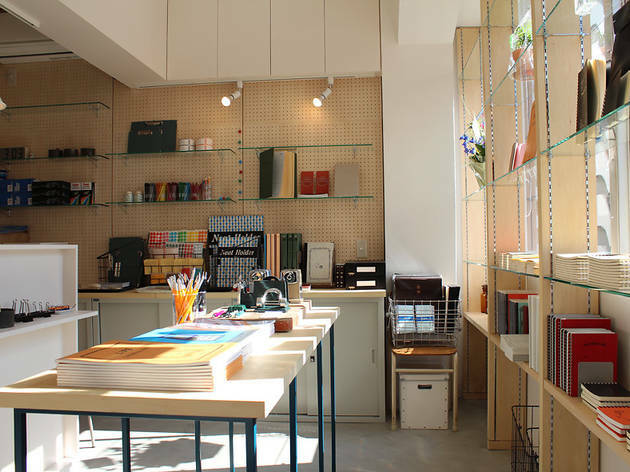 If you're on the lookout for 'Tokyo stationery', this one's not to be missed.